Proposals have been put forward to join-up Coroners Services in Lancashire, to provide a consistent service to bereaved families. Lancashire County Council and Blackburn with Darwen Council have put forward proposals to the Lord Chancellor that would merge the service in Blackburn with Darwen, Hyndburn and Ribble Valley; Preston and West Lancashire; and East Lancashire. The proposal was prompted by the retirement of Mr Michael Singleton, who has been Senior Coroner for Blackburn and Darwen for over two decades. Formal consultation on the proposal will be carried out by the Ministry of Justice. In the interim, Dr James Adeley will become Acting Senior Coroner for Blackburn with Darwen – with effect from 1 July, until the merger has received Government approval. It is hoped that the approval could be received before the end of the year. Dr James Adeley, HM Coroner for Lancashire, said: “By working together, these two councils have ensured that strong services continue to be provided locally in both Blackburn with Darwen, and East Lancashire. “The larger service will make use of improved technology to ensure administration of deaths is handled efficiently. This includes a new coroner’s database, ensuring that documentation is provided and shared electronically via secure sites, and the potential to use CT scanning, rather than the more traditional post mortem. 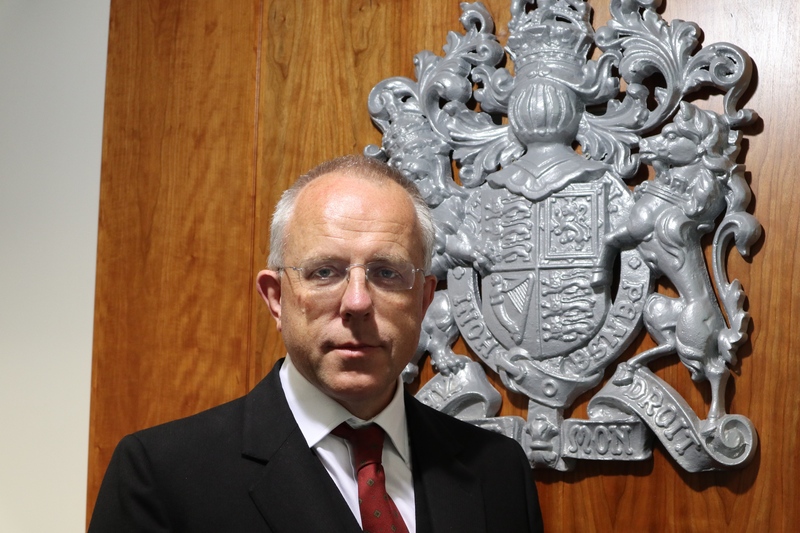 It is proposed that the new jurisdiction will be called Lancashire with Blackburn and Darwen and will be headed by Dr James Adeley as Senior Coroner, with the assistance of two Area Coroners, Mr Richard Taylor and Mr James Newman. Mr Taylor is currently the Senior Coroner in East Lancashire and brings 16 years of experience to the role. Mr Newman has been an Assistant Coroner in Derbyshire for three years and has experience in handling complex cases.